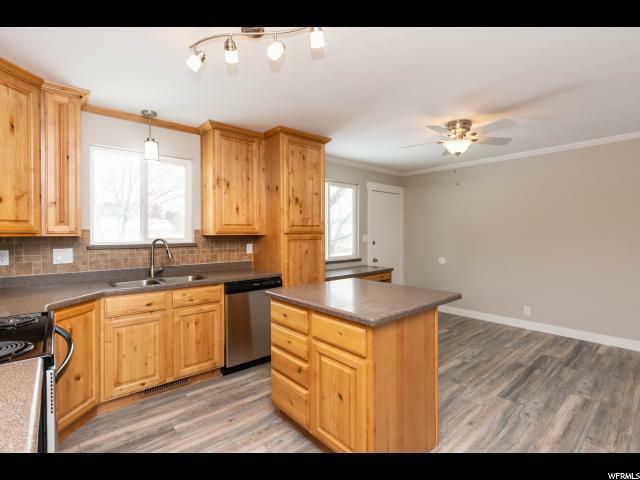 Home in Highland for under $400,000! Great location! 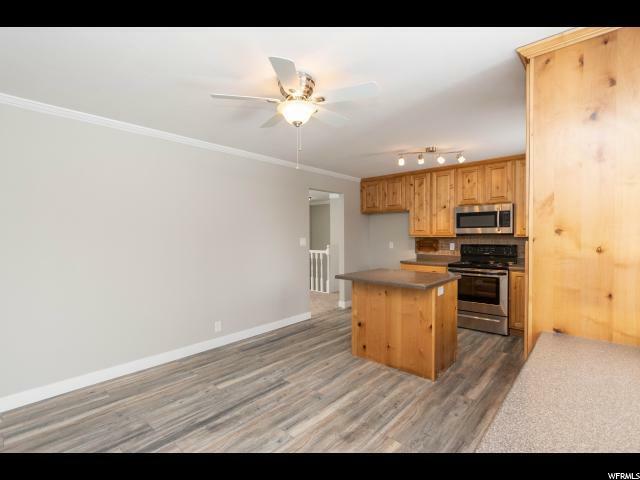 Charming, recently remodeled home in Highland. Move in ready! 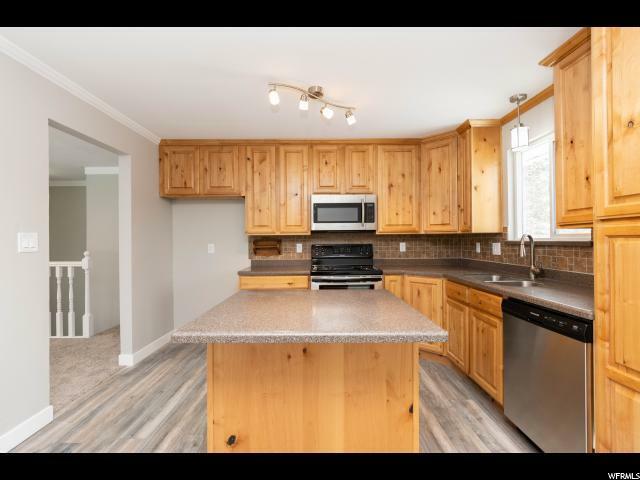 This home has 4 bedrooms, 2 bathrooms and features new carpet and paint, an updated kitchen with new appliances and hard surface counter tops, updated bedrooms and bathrooms, newer roof , newer furnace, newer water heater and newer AC unit. 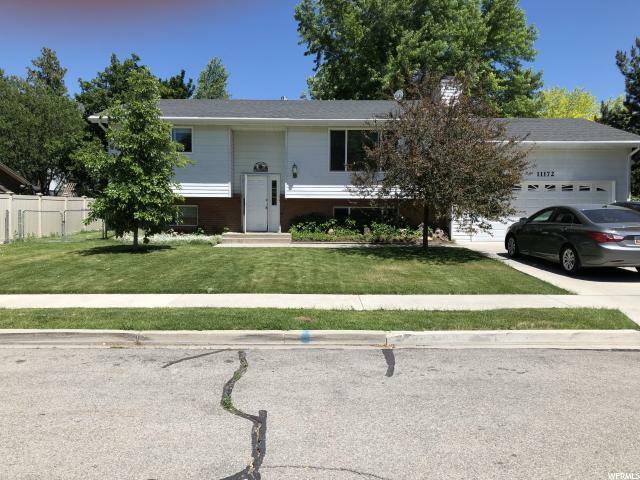 This home sits on a large lot with plenty of room to play in the back yard. Includes a dog run. The side yard features space for your RV and the garage is over sized with a work bench for your tools. This is a MUST SEE!